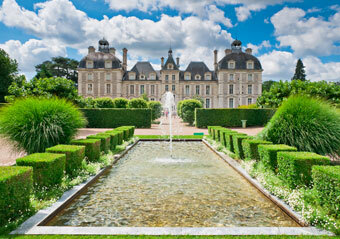 Are Loire Wines the most Underrated in France? 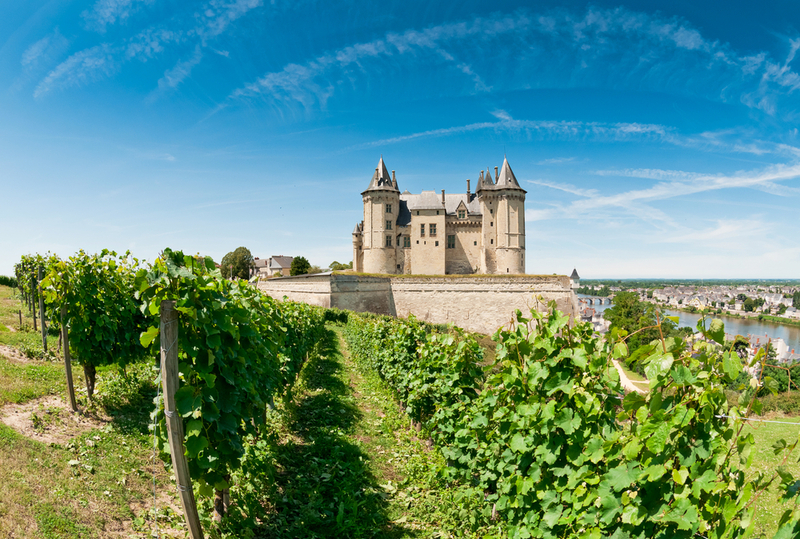 The Loire has many vineyards and grape varieties that sit along its banks, yet Loire wine is often underestimated. We don’t think that should be the case. The river’s length means there is a wealth of different soils and climates for the vineyards to develop their own distinctive grape, so we’re not merely looking at one kind of wine, and that’s one of the big reasons more people should be looking at Loire-Valley wines. With the exception of Sancerre and a few other big-name Sauvignon Blanc options in the valley, the wines remain largely off-topic with those who talk about such things and those who can hit a spittoon from 100 yards. Not content with merely reading up on these supposedly underrated wines, I went to R & H Fine Wines in Liverpool to see what owner Devin Stewart had to say about them. In his usual style I got a tonne of knowledge on the wines in question, but given in a way that a peasant of the wine world like myself could understand. I was also reprimanded on my lack of ability to pronounce French location properly but best of all he completely agreed that wines of the Loire Valley are often underrated. 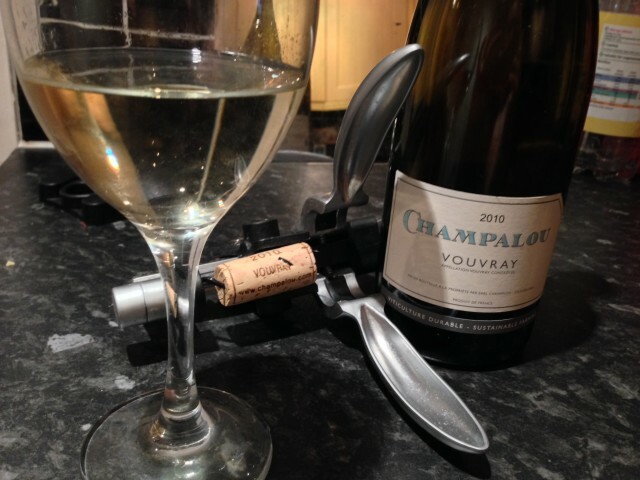 I managed to walk away with a Champalou Vouvray Sec, 2010. Without wanting to delve too far into wine terminology, mostly because that’s not possible the wine had a definite zing that I assume is designed to give anyone expecting a mediocre wine a kick in the tongue. Muscadet is furthest towards the mouth of the Loire and surrounds the town of Nantes. It often varies in quality, with some described as less-than brilliant, but the Fief Guerin made it onto the Telegraph’s Top 10 Loire Wines list. There are strong red, white and sparkling wines from this valley region. The Langlois Crémant de Loire and Reserve des Vignerons Saumur Rouge are on the top list with Muscadet. According to Touringinwinecountry.com, ‘Chinon is probably the best-known red wine region in France’ and one that can compete with some of the French wines we’re perhaps more familiar with. Sancerre is the all-star wine of the valley and its fame brings with it certain expectations and prices. There is some controversy around their high prices and whether sellers are unnecessarily marking bottles up based merely on the label, but overall you can expect good things. Pouilly-Fumé is the most Easterly of the Loire valley bunch and probably the most fun to say out loud. Not on any top lists I could find, yet a production line dating back to the 5th Century suggests there must be something worth tasting. 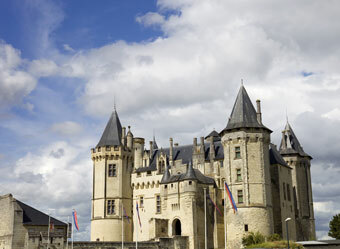 At #2 on the top 10 list, Quincy is described as an underdog, overlooked by the Sancerre and Pouilly-Fumé addicts. Often priced reasonably and drank enjoyably. Spitting isn’t always essential, but is often favoured by people who will spend the whole day or evening tasting wines, yet want to remember what they’ve tried. 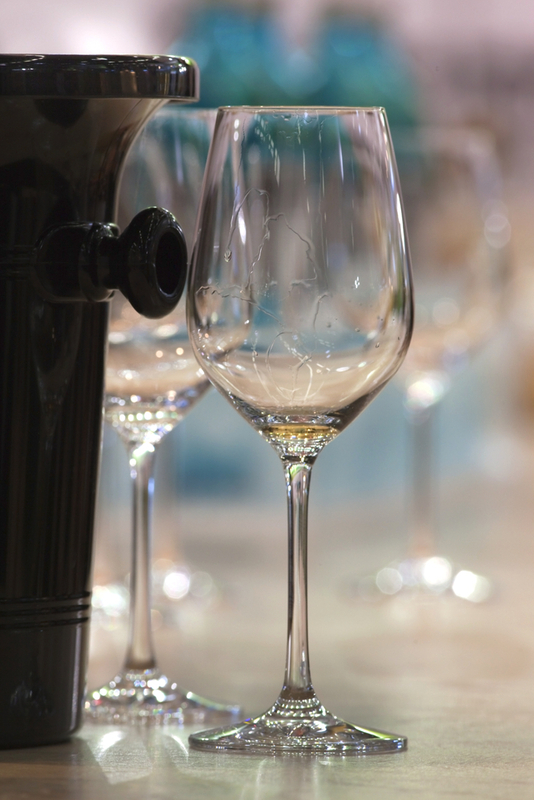 Four to six tastings equate to a glass. Use this to measure how much you’re drinking. Smelling and tasting are, by far, the most important elements of your time. Drinking water and eating are encouraged, especially if you’re interested in marrying your fine wine to fine food.